Mississippi teachers are working to improve financial literacy in the state by teaching students the fundamentals of building wealth. MPB's Desare Frazier reports. 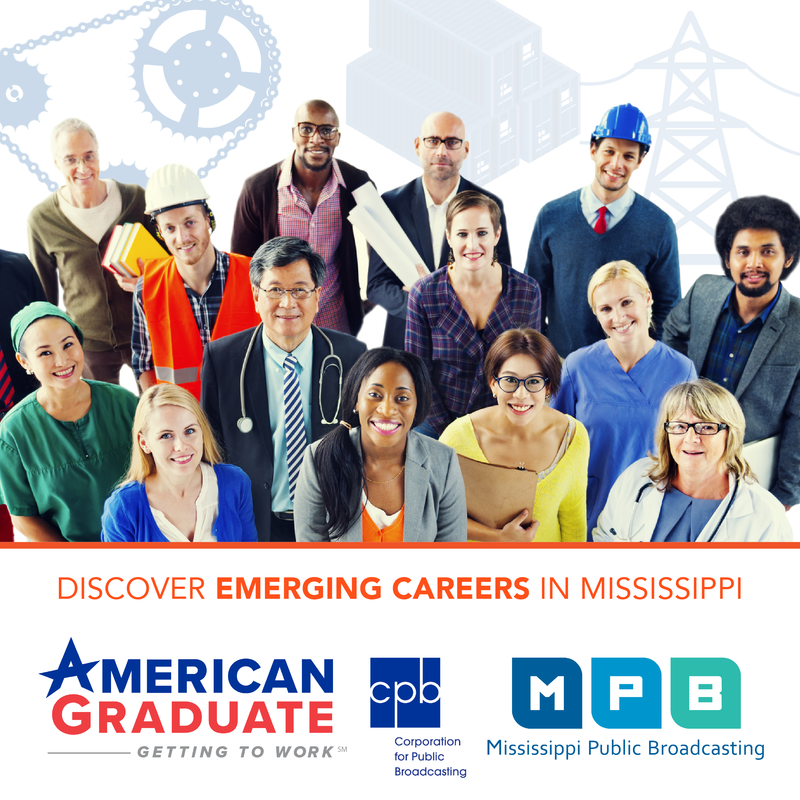 Selena Swartzfager is with the Mississippi Council on Economic Education. 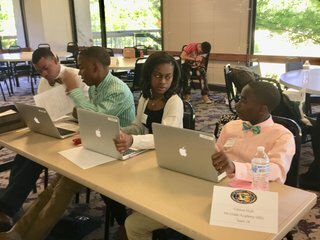 She's providing instructions to middle and high school students who are competing in a financial literacy challenge at Jackson State University. The winners will receive college scholarship money. "Financial Literacy is the understanding of how to best manage our money," said Swartsfager. 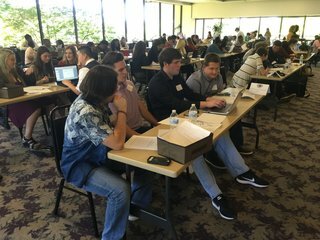 One-hundred students are in groups reviewing case studies. They have to identify the problems, create a budget and a financial plan. Swartzfager says Mississippi ranks at the bottom for financial literacy and the rate aligns with poverty in the state. She says it's critical to teach young people the importance of planning for the future. The council trains teachers who want to include financial literacy in their class work. Teacher Amy Rummage works at Northwest Rankin Middle School in Flowood. 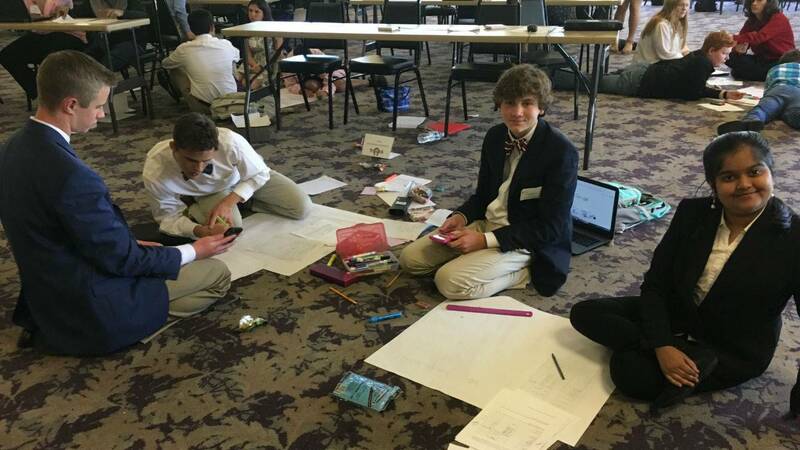 "It is important for our students to realize at a young age how much things costs, and how important credit it is, how important it is to save money and how important it is to invest in your future," said Rummage. Thirteen year old Shreenithi Lakshminarayanan is a 8th grader at Germantown Middle in Madison. She says doing with less today could lead to a brighter financial future. "Clothing, food are all needs and rents. You need to have to pay for them. But extra things such as movies, games and all that other stuff are wants," said Lakshminarayanan. Fourteen-year old Kyris Brown from Canton 9th Grade Academy says saving money is the key. "It's teaching me how to be a better person in my lifestyle and how I spend my money and earning money," said Brown. The state treasurer's office sponsors the event along with the Mississippi Council on Economic Education.